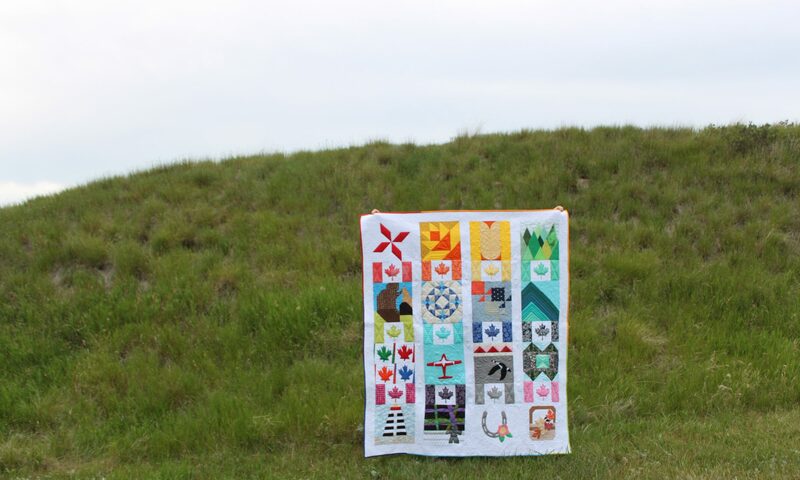 I could not let the Blogger’s Quilt Festival go by without entering and joining in the fun. I am entering my Rainbow Mini Quilt from the Rainbow Mini Swap on Instagram into the ROYGBIV category. Rainbow Mini Swap Quilt. Designed, pieced and quilted by Anita LaHay of Daydreams of Quilts. Here is a photo in outdoor light. Please head over to the Bloggers Quilt Festival on Amy’s blog and check out all the beautiful quilts entered there. Beautiful mini hexie rainbow! I adore this! This is a beautiful little quilt. It looks so complex. I am always impressed with anything EPP. Good luck.